We provide a full spectrum of award-winning professional audio services from high quality recording, mixing, and mastering, to full post production services for film and television, including sound design, sound effects, dialog editing, location sound recording, and final mixing. We use state of the art equipment, and are able to accommodate a variety of formats including high-resolution digital 7.1, and 5.1 surround sound. 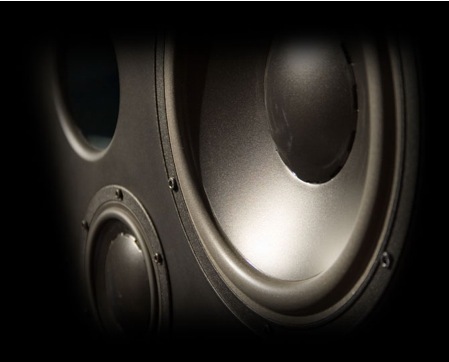 After hundreds of projects over the years, we have discovered, and firmly believe, that both technical excellence and creativity are key elements in creating world class sound. Feel free to call us 801.830.1175 or email info@aaronmerrill.com for additional references, audio samples, and rates.